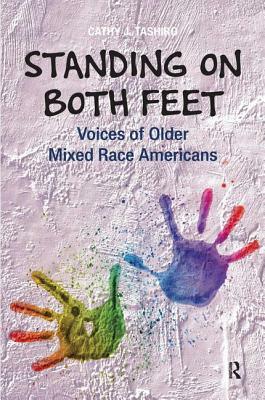 In the first book to focus on the experiences of older Americans of mixed race, Cathy J. Tashiro explores questions of identity and the significance of family experiences, aging and the life course, class, gender, and nationality. Including African American/White and Asian American/White individuals, the book highlights the poignant voices of people who embodied the transgression of the color line. Their very existence violated deep cultural beliefs in the distinctiveness of the races at the time. Based on extensive interviews, the book offers a unique perspective on the social construction of race and racism in America.